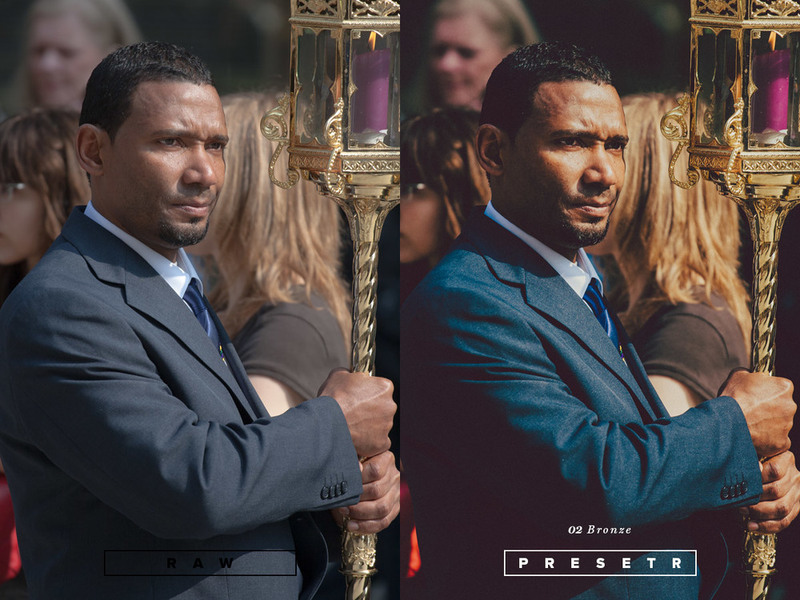 Lightroom presets in the original Presetr One package. 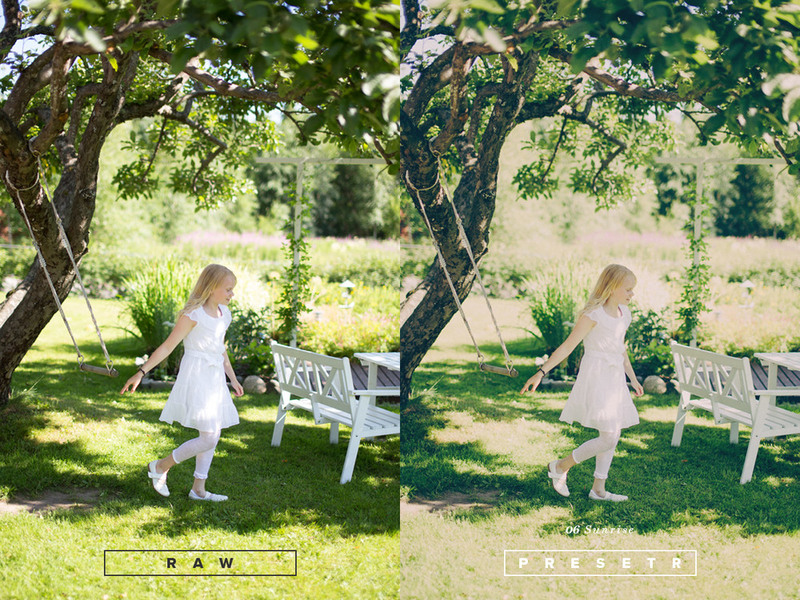 Professional or enthusiast, create stunning photos quickly with these beautiful Presetr presets. These highly advanced Lightroom presets make your workflow more efficient and produce spot on post-processing results. Presetr One is a consistent pack of faded, vivid and punchy looks. 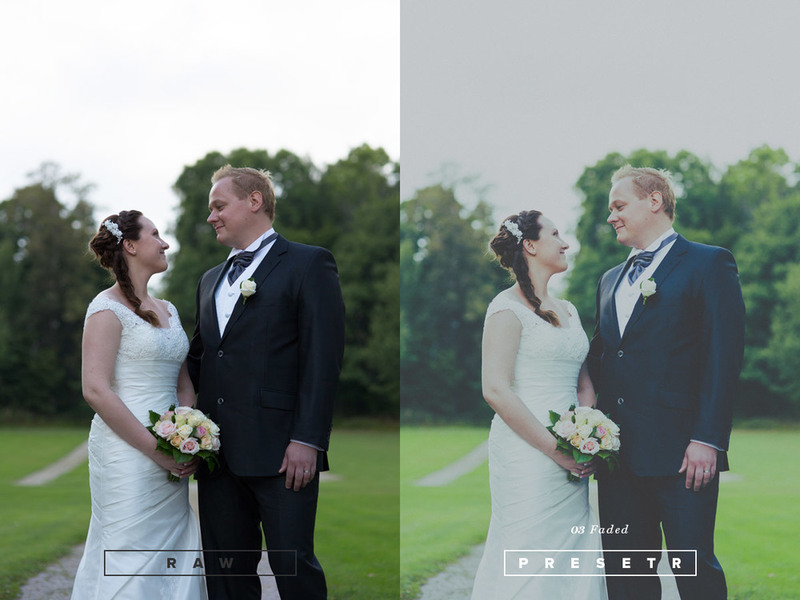 Presetr One presets for Lightroom help you speed up your image editing. Once you get started, like us, you probably never want to go back to manually editing photos. The package includes a wide range of presets that are especially well-suited for wedding, lifestyle and portrait photography. Please note that all sales are final, no refunds. Only available as digital download. Presetr One uses all the tools in Adobe Lightroom 4 and 5 efficiently. Curves, HSL, Calibration settings, all to help you bring your photos more alive. Presetr One works well with JPG and RAW files. However, we have noticed that editing JPG-images gives the best results, since 8-bit colors saturate better than RAW. Liking the product page will give you -15%! due to the new taxation laws regarding digital product sales. Vivid & Faded is a very colorful and great all-round preset. It works well in most lighting conditions. Bronze is a warm and, well, bronze-toned preset. It works fabulously on portraits and makes the skin radiant. Faded creates a dreamy feeling. It has different variations within the package for different moods. 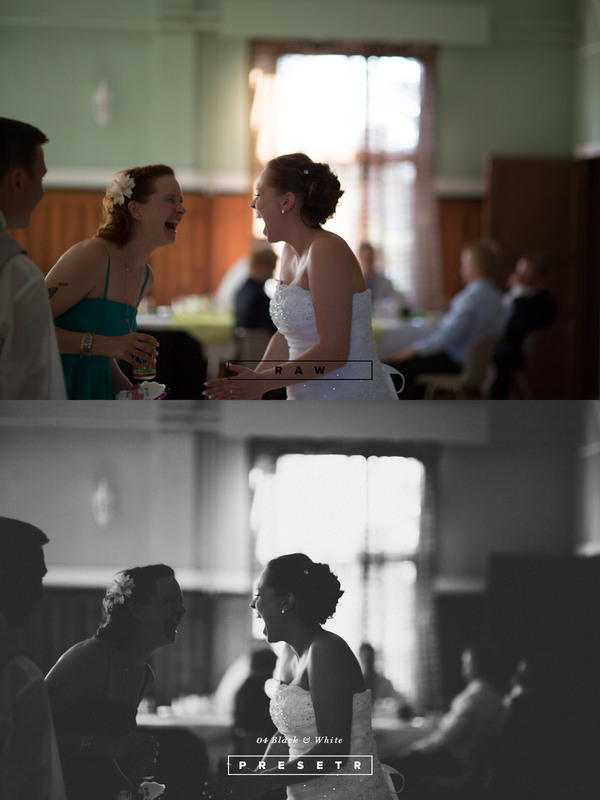 Two different Black & White presets to set the tone. Infra brings out details, twists colors and adds drama. It's a combination of HDR and infrared. Sunrise comes with total of 9 different filmy variants for different purposes. Very well suited for wedding photography.